Typically BarraCUDA uses CUDA graphics cards to map DNA reads to the human genome. Previously its software source code was genetically improved for short paired end next generation sequences [Langdon:2015:GECCO]. 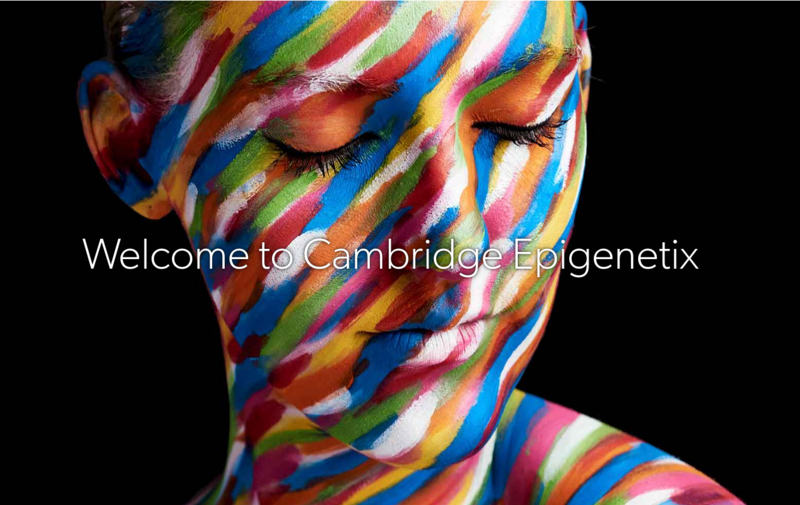 On longer, 150 base paired end noisy Cambridge Epigenetix's data, a Pascal GTX 1080 processes about 10000 strings per second, comparable with twin nVidia Tesla K40. A simple model of distributed Genetic Improvement running in parallel across a local area network in which start/stop commands are sent to measuring devices calculates a minimum usable software mutation effect based on the analogue to digital convert (ADC)'s resolution. With modern low cost power monitors, the high speed Ethernet LAN's jitter and delays appear to have little effect. Where the software to be improved permits it, optimal test duration is inversely proportionate to minimum mutation effect size, typically well under a second. Shepperd and MacDonell ``Evaluating prediction systems in software project estimation''. Information and Software Technology 54 (8), 820-827, 2012, proposed an improved measure of the effectiveness of predictors based on comparing them with random guessing. They suggest estimating the performance of random guessing using a Monte Carlo scheme which unfortunately excludes some correct guesses. This biases their MARP0 to be slightly too big, which in turn causes their standardised accuracy measure SA to over estimate slightly. In commonly used software engineering datasets it is practical to calculate an unbiased MARP0 exactly.